Kirby College Consulting (KCC) is a company that will provide a complete service from the initial exploration of colleges to the ultimate acceptance into qualified schools. KCC’s mission statement is to match the student to the right school. It’s not about getting into the “best” school, it’s about finding the best fit. Jill Kirby is an Independent Educational Consultant (IEC) with sixteen years of experience in education. She has a master’s degree from Michigan State University and an undergraduate degree in sociology from Northern Illinois University. 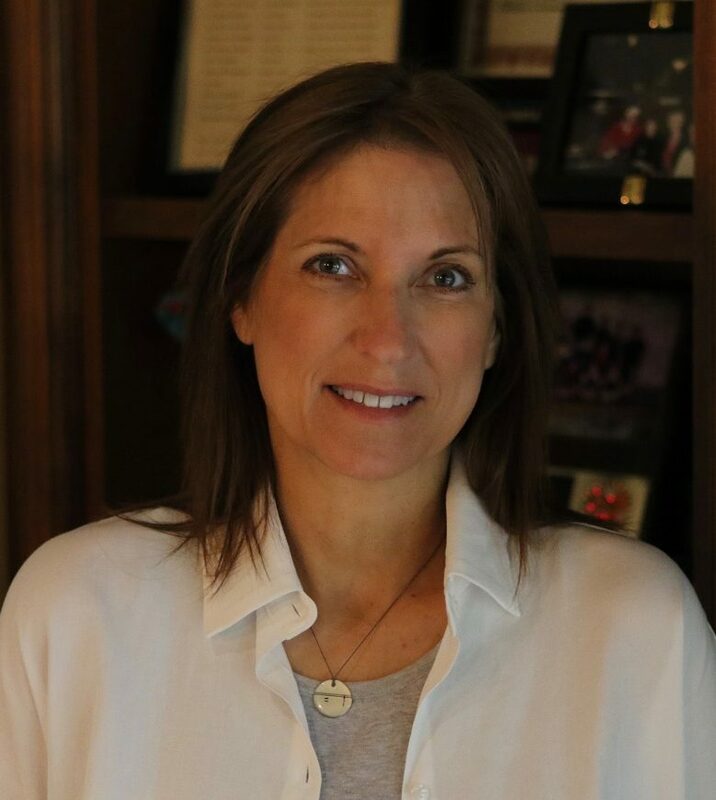 Jill has been teaching courses in Business Administration, Business Communications and Professional Speaking at Roosevelt University, College of Lake County and Illinois Central College. As an instructor, she spent a large portion of her time counseling students on class selection, career planning, interviewing skills as well as applications for graduate school. Jill has a passion for higher learning and since she is still teaching at the downtown campus, she is keeping a pulse on current trends. Jill travels to college campuses at a minimum of 10 – 12 times a year for conferences, interviews and meetings with admission representatives. The constant quest for knowledge and providing the highest quality of service is of the utmost importance to her.